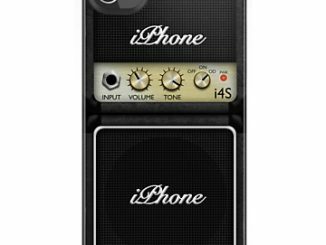 If you have an iPhone you probably use it for everything from playing music and games to making phone calls. 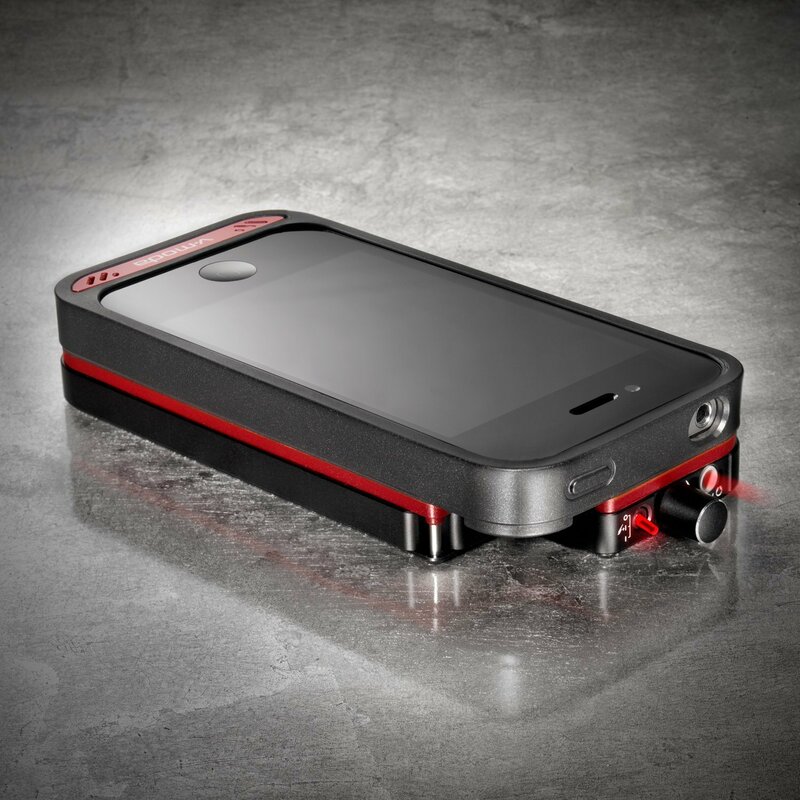 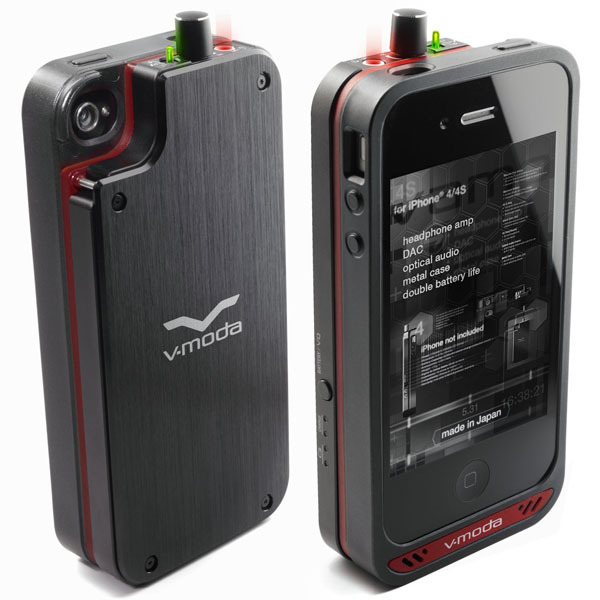 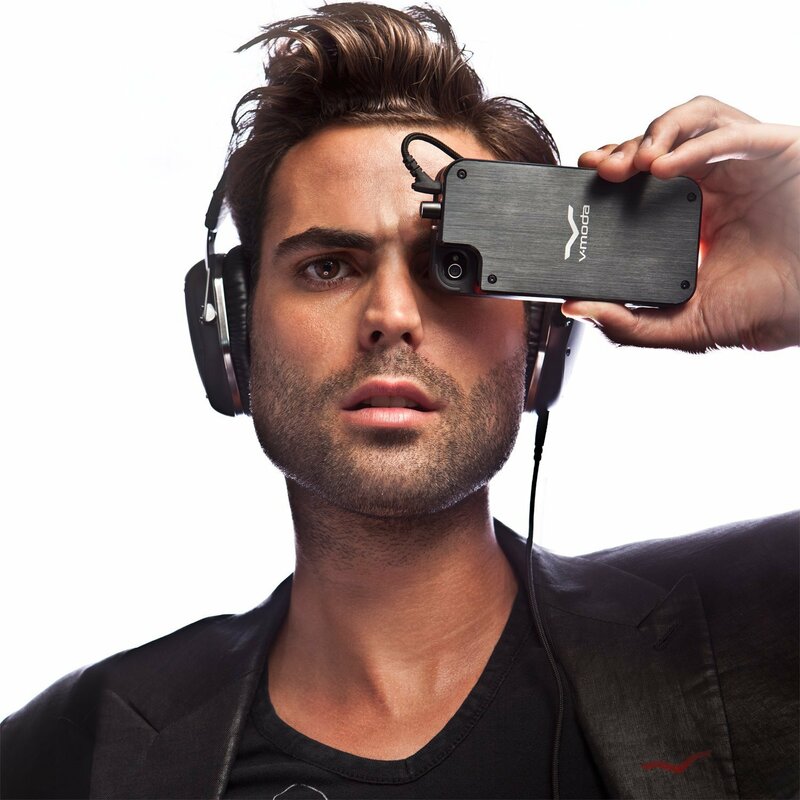 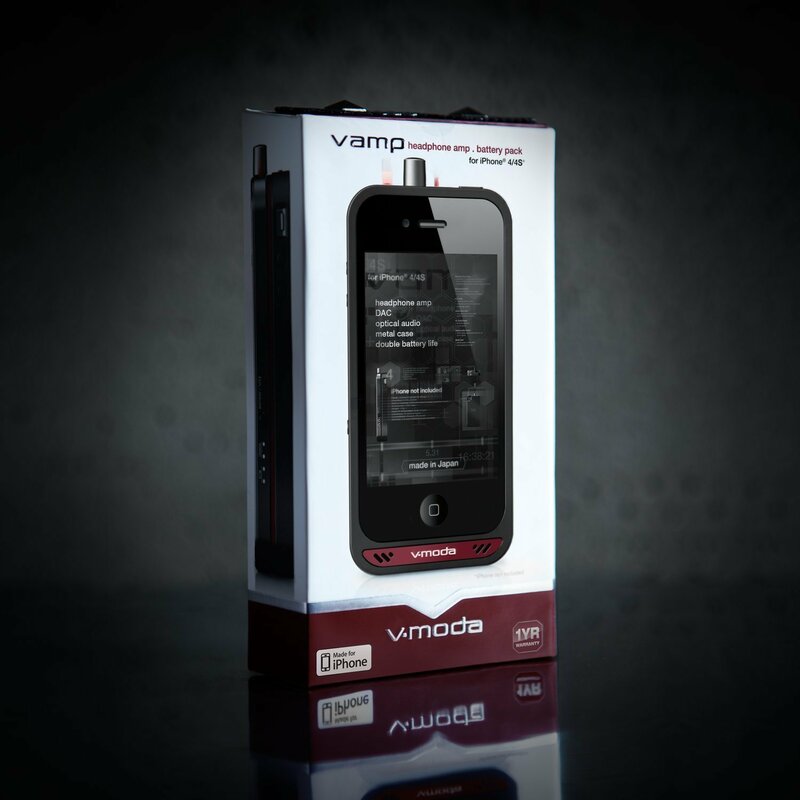 And while the iPhone does excel in most things, it still lacks in a few…And V-MODA set out to improve on those areas with the V-MODA VAMP for iPhone 4/4S. The VAMP is a 150mW x 2 amplifier, a high fidelity digital to analog convertor (DAC) and a 2200 mAh battery pack rolled into a sleek aircraft-grade brushed metal and shock-absorbing silicone package. 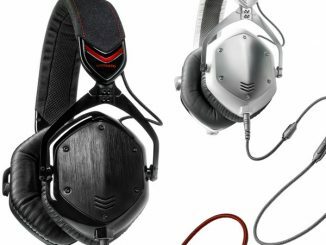 With an amplifier that is five times more powerful than the iPhone’s standard amp, two new audio processing modes (PURE mode & V-MODA eQualizer mode) and up to 8 hours of extra playback time, the VAMP is sure to make every audiophile happy. 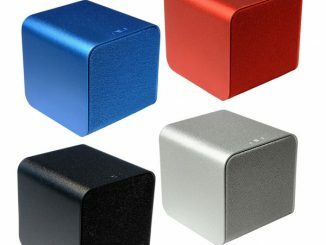 The AMP/DAC is seamlessly integrated into a beautifully sleek, aircraft-grade brushed metal that is designed to pay homage to the grooves in a vinyl record. 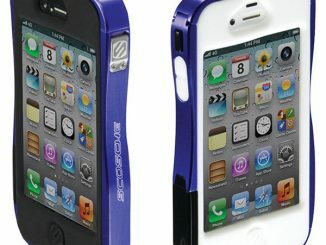 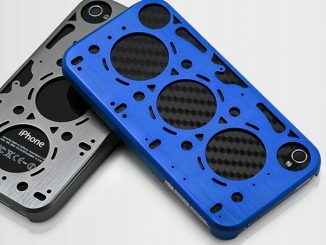 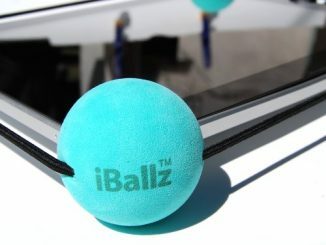 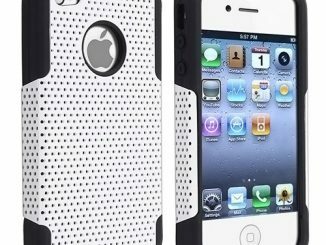 The shock absorbing silicone protects your iPhone and allows for quick removal. 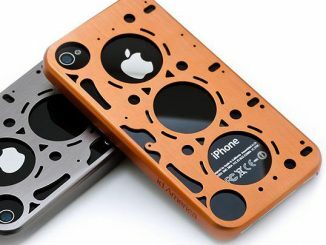 The 2200 mAh lithium-ion battery can be used as a backup power source for the iPhone 4/4S, virtually doubling its battery life. 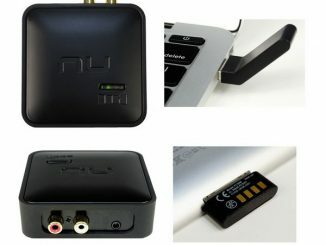 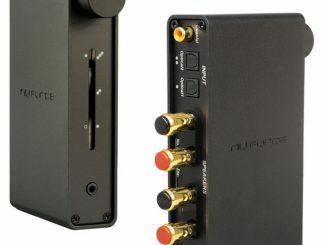 Another unique feature is an Optical audio output that allows you to connect VAMP to your A/V receiver or DJ mixer via Toslink or SPDIF optical audio, transforming the iPhone into a Hi-Fi grade audio source that can be used a lifetime after the phone function is retired. 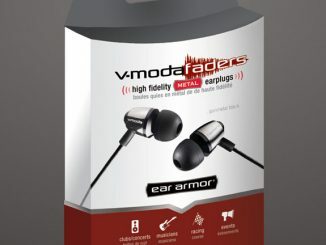 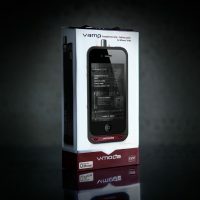 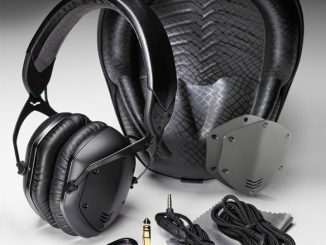 You can learn more and purchase the V-MODA VAMP for iPhone 4/4S at Amazon.com for $599.99.